The Big Pony Collection by Ralph Lauren was introduced in June 2010 and includes 4 different mens fragrances, each representing different aspects of personality. 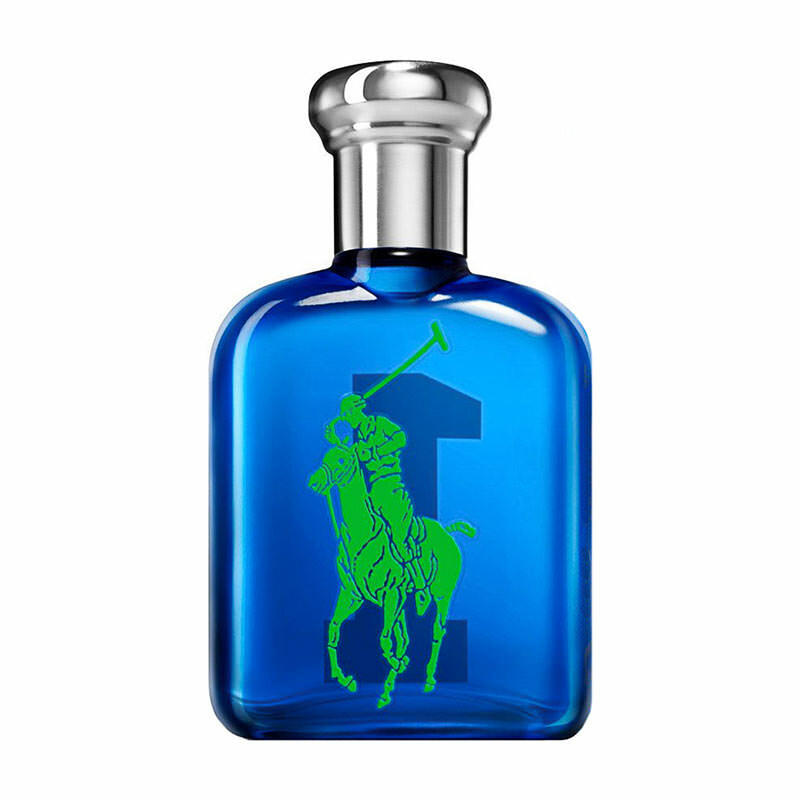 Big Pony Collection Blue is a fresh, citrus fragrance for men, is created of Lime and Grapefruit. No. 1 The Sporty Fragrance , citrus and aromatic. The refreshing tonic matches up lime and grapefruit to propel men to victory. It represents the game of Sport, be a winner be part of a team, and addressing the challenge of performance. No.1 is a blue bottle with green Big Pony Player, with a bold No.1 in yellow.